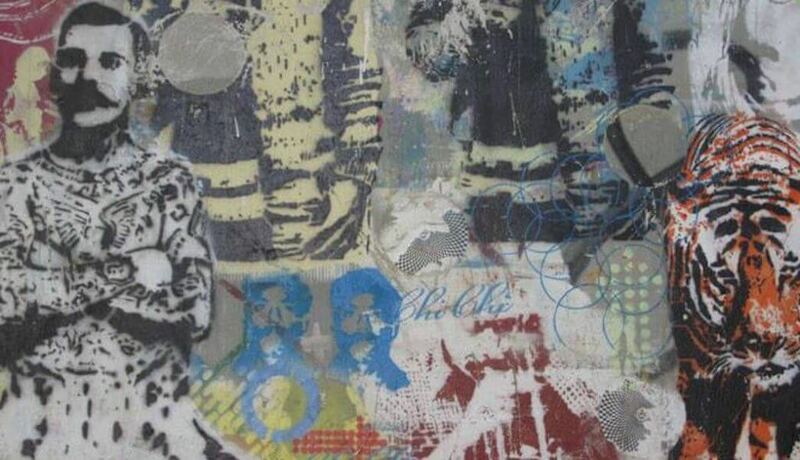 Tonight an exciting new bar on Exchange Street, BAL Fashions Speakeasy, are collaborating with Nice Like Rice to bring the Rhythm Section International label owner and former Boiler Room MC for an all-night long session in their intimate upstairs room. We caught up with venue manager Bally and NLR founder Steven (AKA Stevie Risotto) to hear more about the exciting Castlegate Quarter renovation and their plans for the venue. 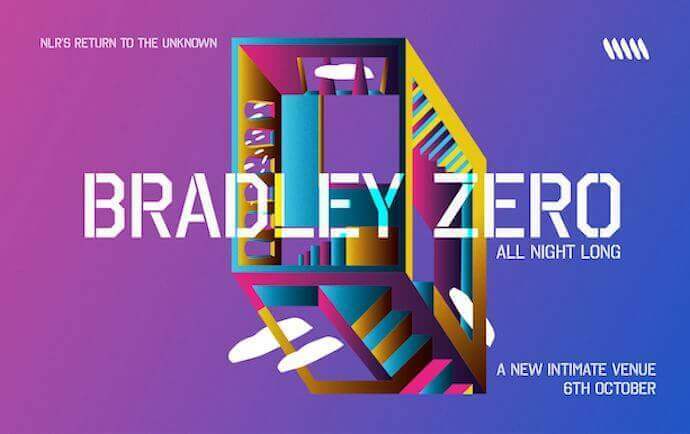 We can’t wait for your Bradley Zero event tonight – it’s always exciting whenever there’s a new venue in town! Steven: Yeah, we can’t wait! We’ve been scoping out the space for a really long time and Bradley is the perfect person to provide the tunes! His mix of genres and knowledge of music combined with a 6 hour set is going to be quite a spectacle. Can you tell us a bit about BAL Fashions Speak Easy and how it came about? Bally: BAL Fashions is a new bar down in the Castlegate side of town. We’re still going through a lot of the licensing talks and because we’re trying to do it on a shoe string, its taking a while. We’re hoping by the end of the year we’ll have a license until midnight and be able to use it sporadically for arts and music events. Steven: BAL Fashions came about after we (Steven & Bally) were both involved in a university architecture project to regenerate the Castlegate Quarter called ‘Revealing the Castle’. The students came up with an amazing proposal which was then taken onboard by the council. Since that point CADS and some other creative organisations have got involved in some of the plots – and here we are! Has the space at BAL Fashions been used much yet? Bally: Yeah, it’s been used for a few events over the summer including a burlesque night and a gin festival. We’re hoping it’s going to become a multi-purpose venue for the whole community! Where is it for those who don’t know? Steven: It’s on Exchange Street in a previously derelict building opposite the former site of Castle Market. CADS took on a number of the building plots and are trying to bring creatives into the area. When did you come up with the name? Anything to do with your own, Bally? Bally: Ha! No, that would be extremely vain. Ironically, Steven doesn’t know this but it was when he first said “I’ll meet you down at BAL Fashions” – which was the name of the clothes shop before it became derelict. 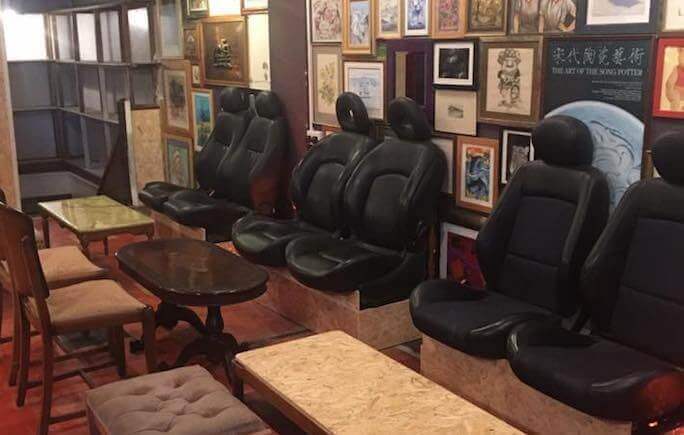 It reminded me a little of before Shoreditch and Hoxton became super-popular; a mate of mine opened a bar called Jaguar Shoes Dream Bags, which was just the original names of the two shops adjacent to each other. I thought keeping the name kind of gives a sense of history of what was before. What else is in store for the Castlegate renovation? Steven: So, so much! We’ve just started another ‘Live Project’ in conjunction with The University of Sheffield’s Architecture school and the City Council, this one is called ‘The People’s Pier’. The intention is to build a scaffold pier jutting out over the Sheffield Castle site, so people can sit out and view the excavation as it unfolds. CADS, Rite Trax and Delicious Clam are also being extremely active on Exchange Street; Kate from Yorkshire Arts told us last week that they’ve managed to secure funding to buy their arts studios building at the bottom of the road, and the Sheffield Castle excavation process has just received £800k funding! Things are going to start happening quickly! Bally, I understand you’re behind Thrifty Store too? Bally: Yes and we’ve just opened a bigger one in Birmingham’s creative quarter, Digbeth, partnering with Rainbow Venues – and there’s more exciting projects and collaborations incoming. 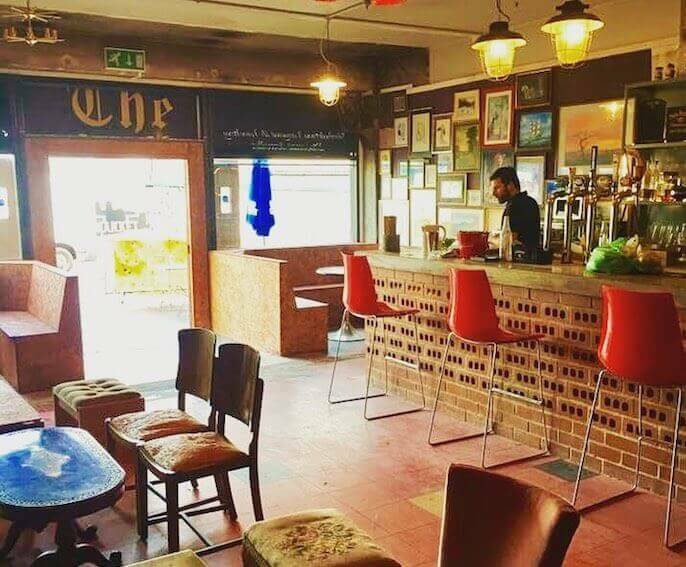 One would be a version of Digbeth Dining Club in Castlegate – currently in talks. Back to tonight, and Bradley Zero all-night long is gonna be reyt special. The Facebook event says “super intimate” – how intimate are we talking? Steven: Very intimate, the venue capacity is extremely small! We’re hoping everyone will know each other before the night is out. Any other surprises in store for tonight? And NLR? Steven: Bradley is going to be playing upstairs on a Void Airmotion rig, downstairs we’ve got some local residents coming in for chilled out tunes on a soundsystem designed and built in Sheffield by the FTF guys. In terms of future NLR stuff – keep your ears to the ground people. We’ve got exciting projects coming up with Theatre Delicatessen and some collaborative projects with the other Exchange Street residents (CADS, Rite Trax and Delicious Clam). And how are preparations going for your Halloween Event, Steven? Steven: Ooooh, baby! So the line-ups/ set times are pretty much confirmed with a couple of new faces playing which is sways exciting. Decor-wise, we really are going all out! We’re creating a pirate TV network that broadcasts spooky visuals through the venue, building a giant cauldron on the main stage and we’ve even hired a couple of actors to mingle with the party-goers and drag a few off into a little immersive situation they’re creating! It’s going to be wild! Thanks guys, see you tonight! To find out more about BAL Fashions Speak Easy head to their facebook page here. Tickets for tonight’s event with Bradley Zero are sold out. 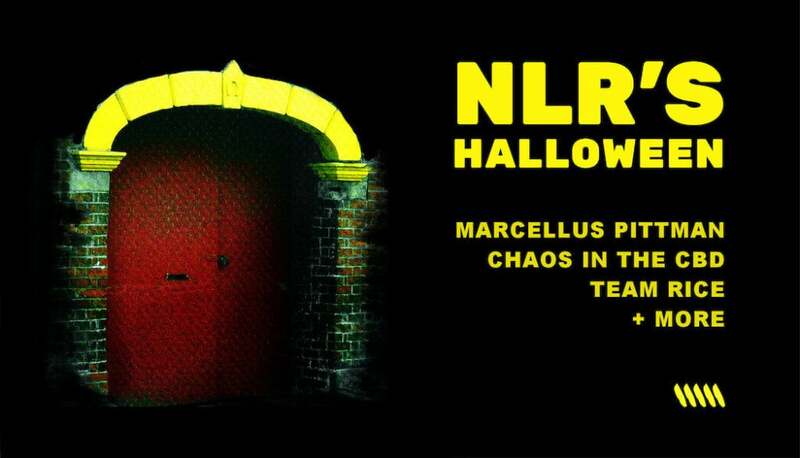 You can get tickets to Nice Like Rice’s Halloween at Yellow Arch Studios here. New Sheffield clothing brand launches!